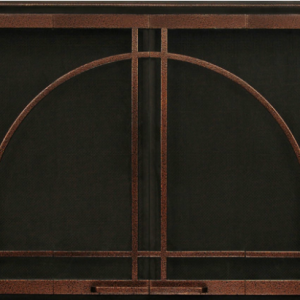 A brand new line to give you the rustic Industrial or “Factory” design you’ve been looking for. 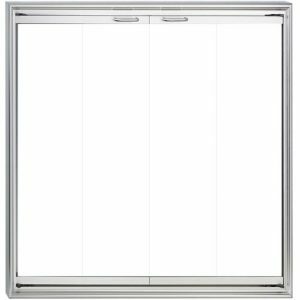 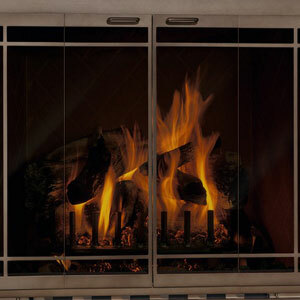 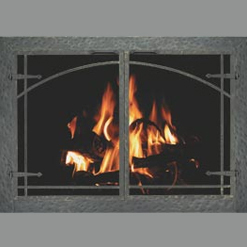 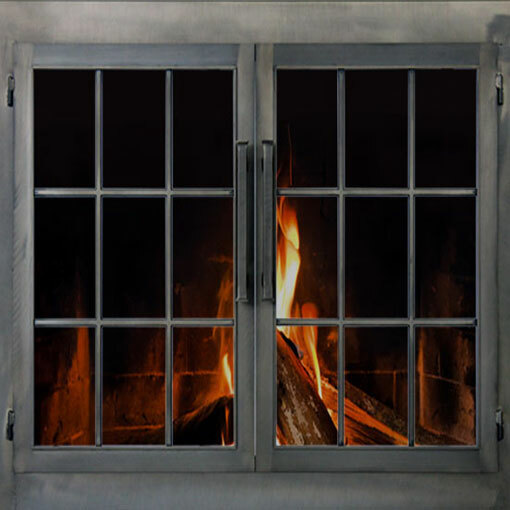 This line features an appealing blend of raw metal, exposed welds and grind marks, large, square tube handles and a new double pane “Factory Window” design. 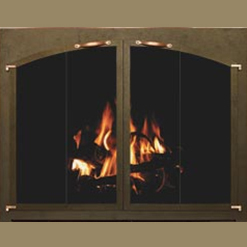 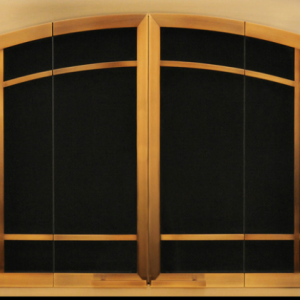 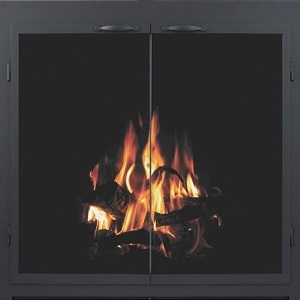 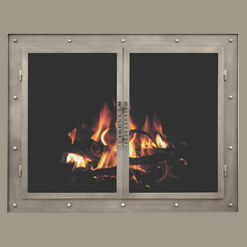 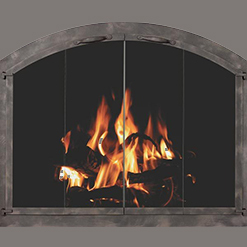 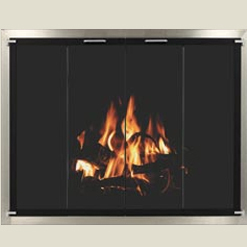 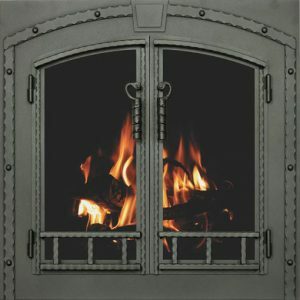 Stunning in our Antique Black finish, but available in all Powder Coat and Premium finishes.